Have a little extra jiggle in your step? Want to tighten up those arms and show them off this summer? Add these awesome arm workout techniques and routines to your weekly exercise plan and watch those jiggles turn solid! Want to let us know how it went? Find us on Facebook and post your before and after photos! 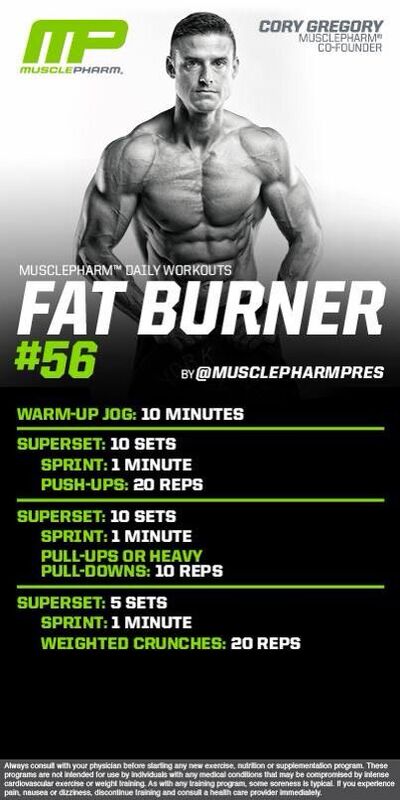 Combine cardio and arms with this fat blasting workout from MusclePharm! 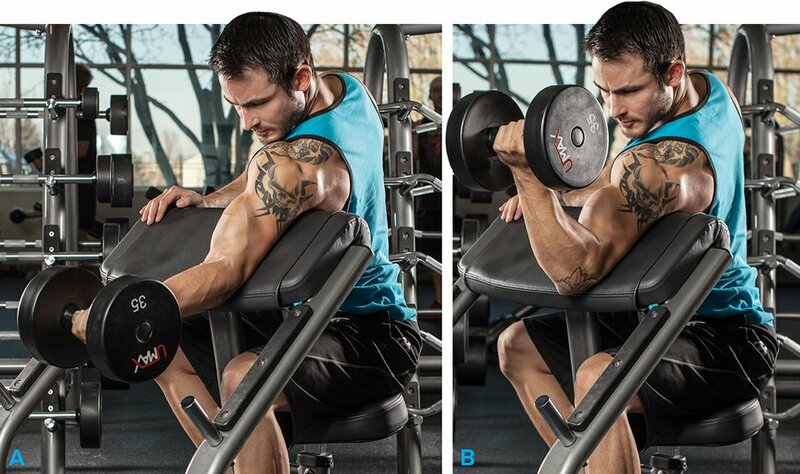 Want to sculpt the entire upper body along with the arms? Try a free sample workout from WorkoutLabs.com to do just that!